March’s springtime spa specials aim to smooth, detox, and turn back the clock. 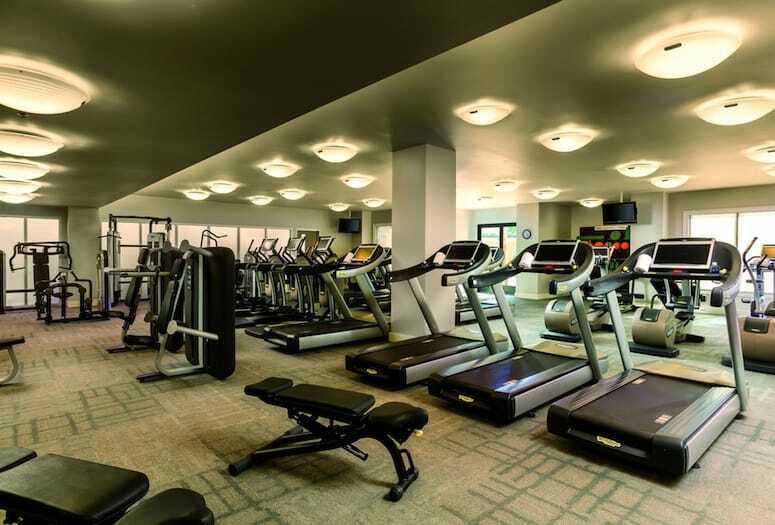 Just because you’re on the road doesn’t mean you have to skip a workout. Desert spas pull out all the stops to give you that romantic glow. Treat yourself to a little rest and relaxation with these seasonal spa remedies.